French police have arrested two people after finding possible bomb making equipment in a raid on a flat south of Paris. Chemicals, gas bottles and other products were recovered. Police acted on a tip-off from a local tradesman who had spotted the equipment when looking into the flat. It’s believed some could have been used to produce TATP – an unstable explosive used by militants in several attacks in western Europe in recent years. 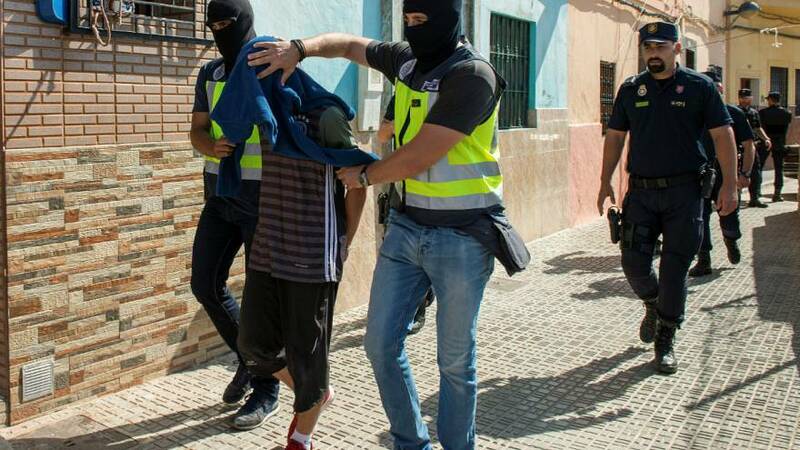 Meanwhile in Spanish and Moroccan police have arrested six people suspected of belonging to an Islamist militant cell that is said to have simulated decapitations. One was detained in the north African enclave of Melilla, the rest in Morocco. The arrests mark the first big raids since a double Islamist attack in Catalonia in August that killed 16 people.